Less than twelve minutes from all the necessities of life, Preserve at Rock Creek still excels at feeling private. Our careful community planning makes it seem that each home is sequestered deep within the pristine mountains. Our focus is to ensure all residents have expansive homesites, abundant privacy, exclusive access to conservation land, and the best mountain views in the entire Plateau. All homeowners are welcome to visit the unspoiled beauty of the gorgeous Rock Creek Falls and to use Preserve at Rock Creek's miles of well maintained hiking trails, which featurediverse, native wildlife and plants. 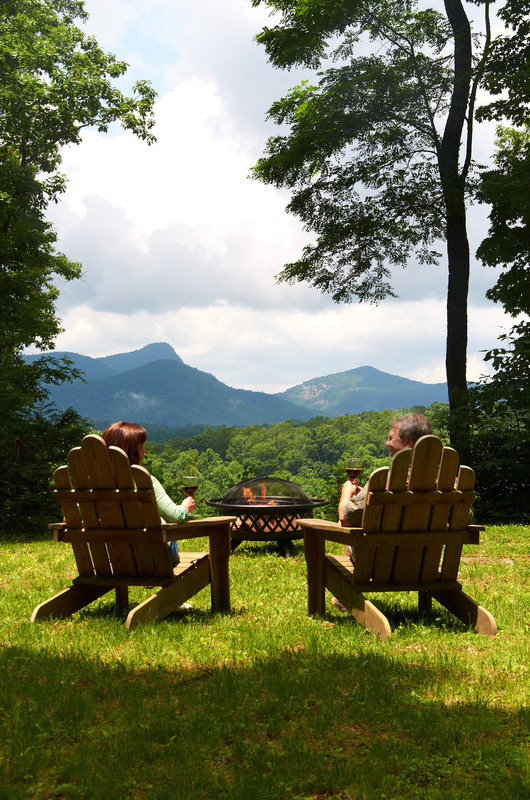 Our location on the highest elevation plateau in the Blue Ridge Mountains comes with more than just spectacular views. We're a mere two minute drive from the nearest convenience store, two minutes from the hardware store, three minutes from the doctor's office, eleven minutes from the grocery store, and twelve minutes from the crossroads of Cashiers, NC (hwy 64 and hwy 107). Only 59 homesites will ever be developed on a 320 acre section of our Preserve at Rock Creek. 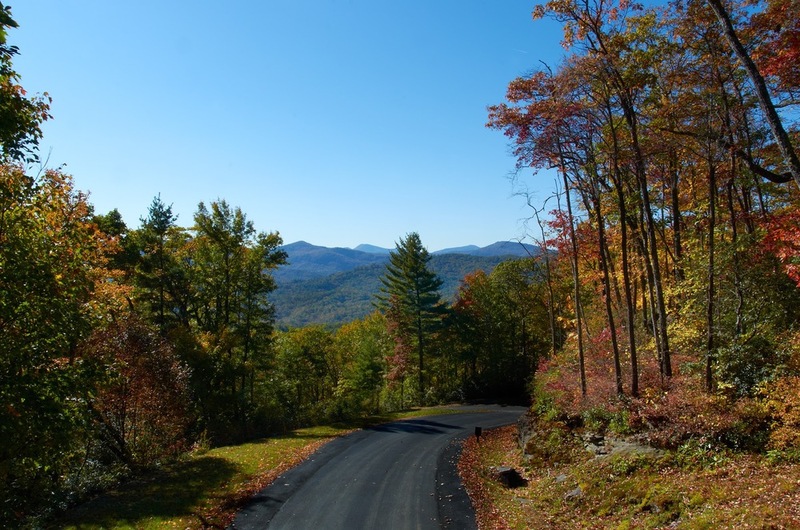 Contact us to reserve your mountain tour and see the homes, homesites, and conservation land unique to our community.